Headed by Dave Bailey, we have a friendly professional workforce with over 25 years’ experience, and pride ourselves on the quality of our work and the professionalism of our approach. 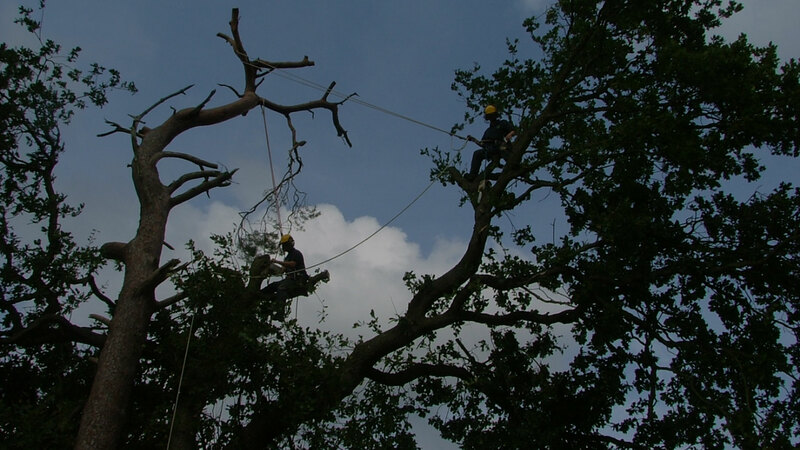 We carry out all aspects of tree surgery for both domestic and commercial customers, covering all areas in and around Portsmouth, Waterlooville, Havant, Hayling Island, Chichester, Horndean, Petersfield, Fareham, Gosport, and further afield for our commercial customers. With our experienced staff, we also carry out Fencing, Decking, Turfing, Vegetation Maintenance and all aspects of agricultural work. As well as carrying out all aspects of tree work, we also do hedge cutting, garden maintenance, turfing, decking, and fencing. Excellent job. Arrived at the agreed time, cut all of the branches previously agreed and went out of their way to respect my garden, boundary walls and fences. No mess, no damage and a good job done for a very modest cost. That’s what I call “value for money”. The gentleman who came to quote the job was very informative and friendly. They arrived on time and the whole job took less than an hour. Not as noisy as I expected and once they finished. Tidy and clean. Very highly recommended and I would certainly use again. Lee, Adrian and Peter were a great team. We had been very anxious about the work as the tree was in a confined area but they did an excellent job on what was a very hot day. We would not hesitate to recommend them. 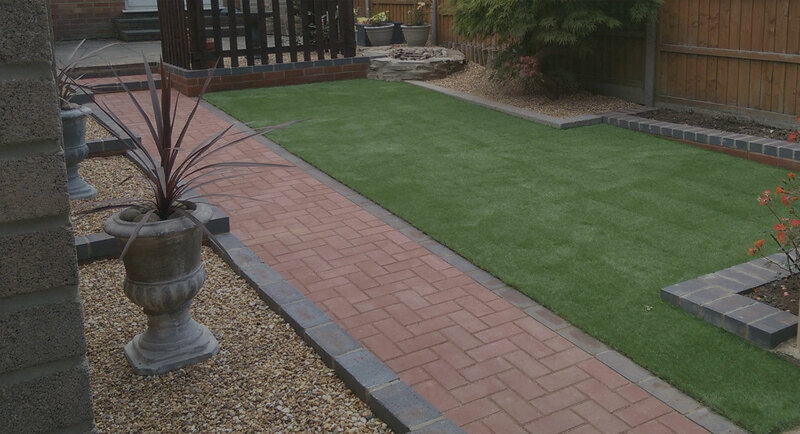 We had no previous experience of the Company but found them on Checkatrade and were not in any way disappointed. 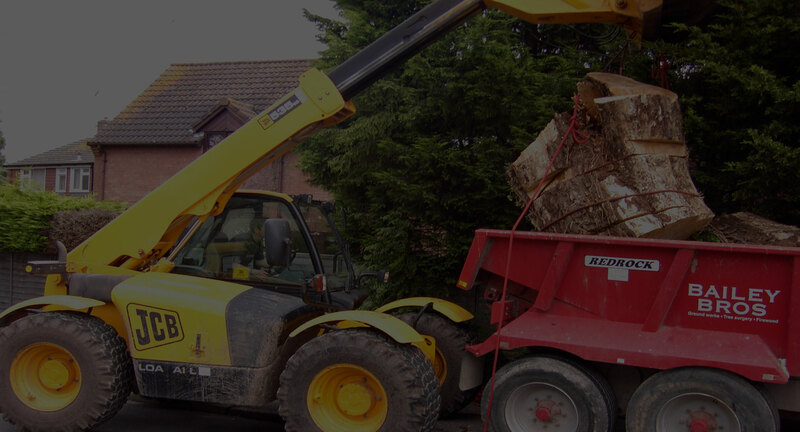 We offer free estimates, and will carry out any applications for trees covered by TPO’s or conservation areas which is included free of charge if you subsequently ask us to carry out the works agreed under the application. We recycle all green waste produced from our work. Wood is used for logs, and chippings are turned into mulch which is used on our farm land as a fertiliser. We are fully insured, and hold £10 million public liability insurance. Our staff are all trained and hold national recognised certification, being NPTC for the work that they carry out. All our tree works are completed to the BS3998 recommendations for tree works. Bailey Bros now offer a complete gritting and snow clearance service.